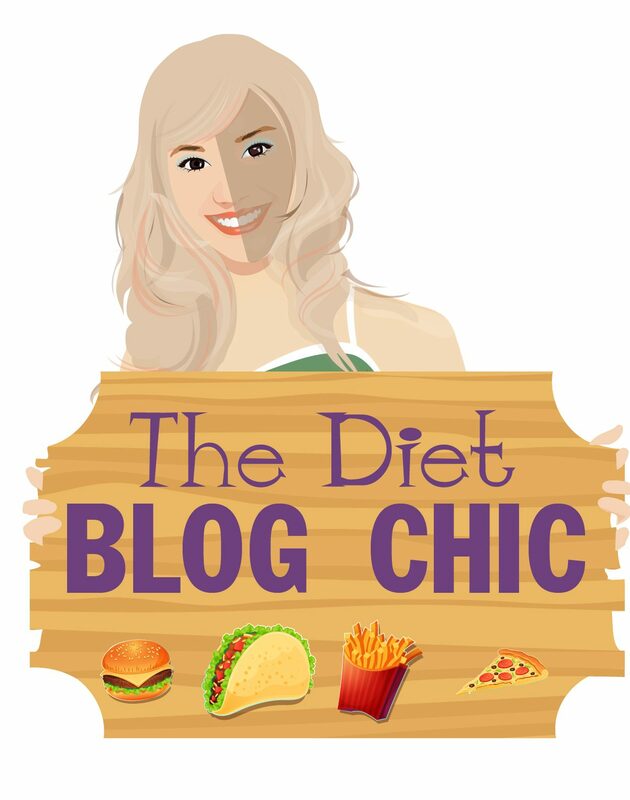 The Diet Blog Chic – Love food again! She is here!!! The keto Box this month was savory and sweet. If you want your own, click here to get it at a discount. I get it every month (I am not a paid spokesperson) and I love love having keto snacks at the reach of my hand. Try one!! 3 Rules of Keto for NON Obese people.